Please use contact page for a no obligation quote. 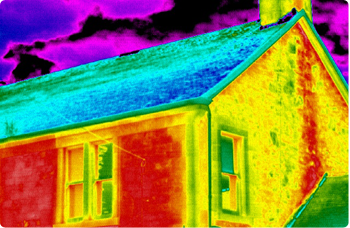 Copyright Metro Thermal Imaging © 2013. All Rights Reserved.